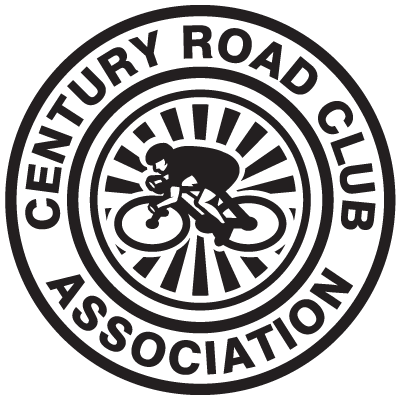 The Century Road Club Development Foundation (“CRCDF” or the “Foundation”) is a 501(c)(3) non-profit focused on youth and grassroots cycling in the New York tri-state area. With financial support from the Century Road Club Association and the broader cycling community CRCDF’s primary pursuit of this mission is accomplished via the CRC Development Foundation Team (the “Team”). 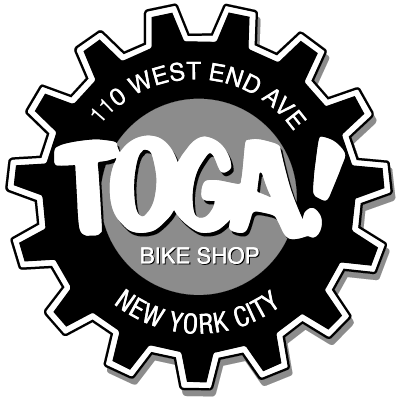 Our team is a junior and U23 cycling program that competes in and around New York City. For 2016 the team features a roster of nearly twenty riders who receive on-and-off the bike coaching and equipment support from the CRCDF. Racers compete at a variety of skill levels as part of the Team’s goal to introduce riders to what we hope will be a lifelong sport. Over time the CRCDF hopes to support the next generation of New York City cyclists with a larger roster and additional resources. The year in progress has already featured several notable achievements for the Foundation including recruiting a highly experienced coach and the addition of several U23 riders to the Development Team roster. Recruit junior girls and U23 women to the Development Team with long-term support for women’s racing as a key focus area for the Foundation.